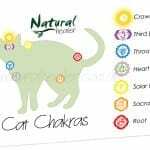 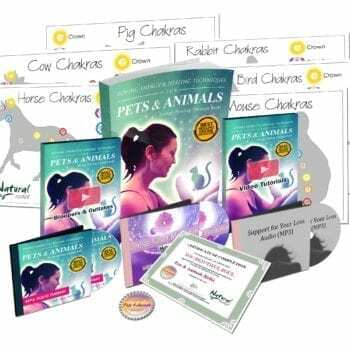 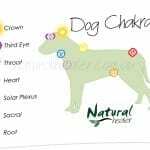 This Online Reiki Master and Pets & Reiki Space Clearing Course Bundle will teach you to harness the power of loving energy to heal yourself, family, friends, clients, pets and the spaces that surround you! Learn Level 1, Level 2 and Master Teachings – as well as Space Clearing techniques! 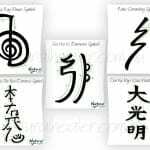 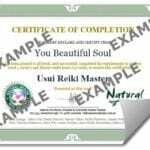 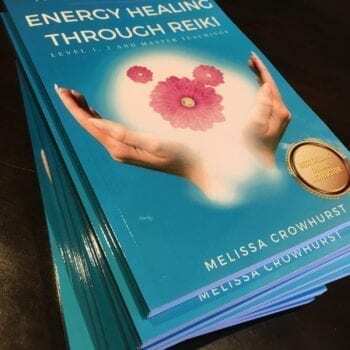 My custom Usui Reiki Master Certificate (PDF) and Space Clearing Certificate (PDF) upon completion! 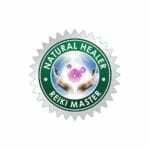 Once you’ve completed the Levels 1, 2 and Reiki Master course, then it’s time for you to commence your journey to effectively clear areas of negative energy with my Reiki Space Clearing Course! 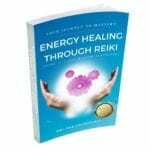 Watch the video below to get a glimpse into what awaits you next! 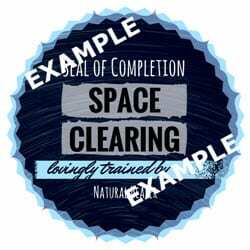 Watch the Space Clearing course video! 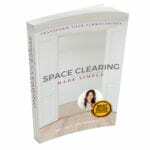 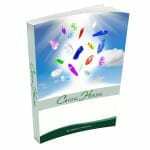 Melissa’s 81-page, step-by-step Space Clearing Made Simple Coursebook (PDF), including photos and diagrams. 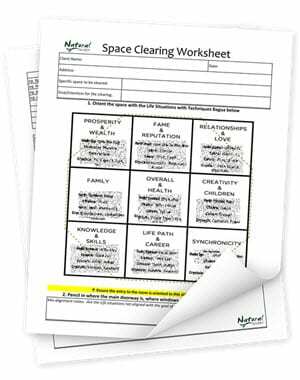 A Life Situations Bagua Orientation Map (PDF) to help understand the space you’re in! 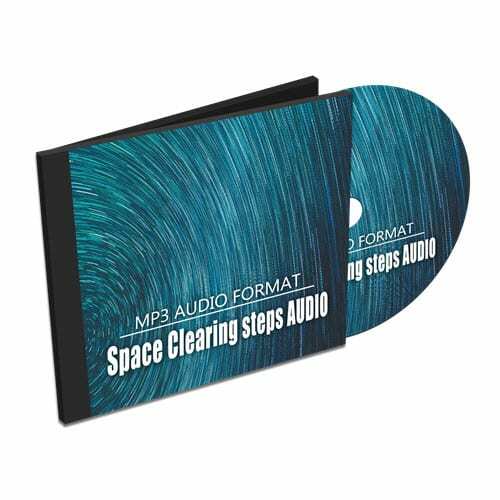 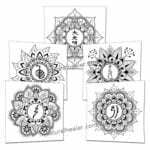 Melissa’s Get Lost in a Tropical Storm Meditation (not guided, audio only) (MP3) to ‘cleanse’ away any stress from your day! 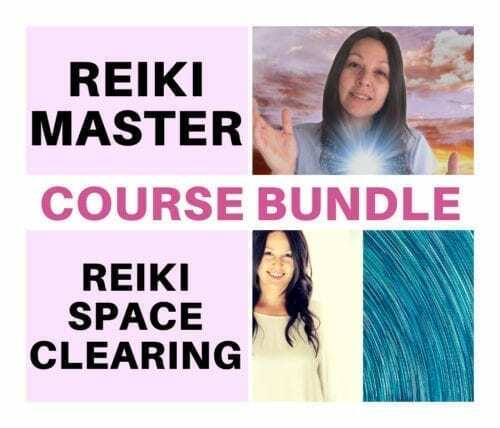 Now it’s time to go back into the Student Platform and start at the first lecture and work your way through the Reiki Space Clearing Course – watching video lectures, downloading supplementary handbooks and material, and taking quizzes as prompted. 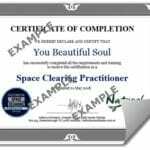 Once you pass your Reiki Space Clearing final exam you’ll receive your certification (PDF) via email! 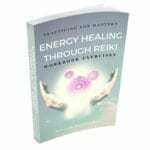 If you’re ready to get started learning a glorious healing technique, and possibly a new career, be sure to click the add to cart button! 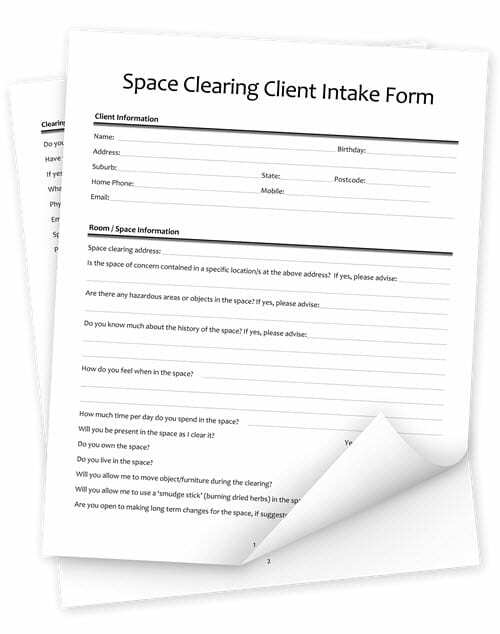 And of course, if you have any questions be sure to check out our FAQ and refund policy here; or to reach out and contact us here anytime!